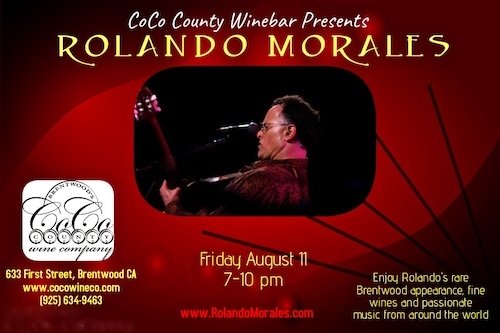 Friday Aug 11, CoCo County Wine Bar, 633 First Street, Brentwood CA, 7-10pm. Rolando makes his public debut at Brentwood’s Premier Wine Tasting Bar in the downtown retail district. Rolando never gets out in this area publicly, so you far-east Bay fans, don’t miss this rare opportunity! www.cocowineco.com, (925) 634-9463. 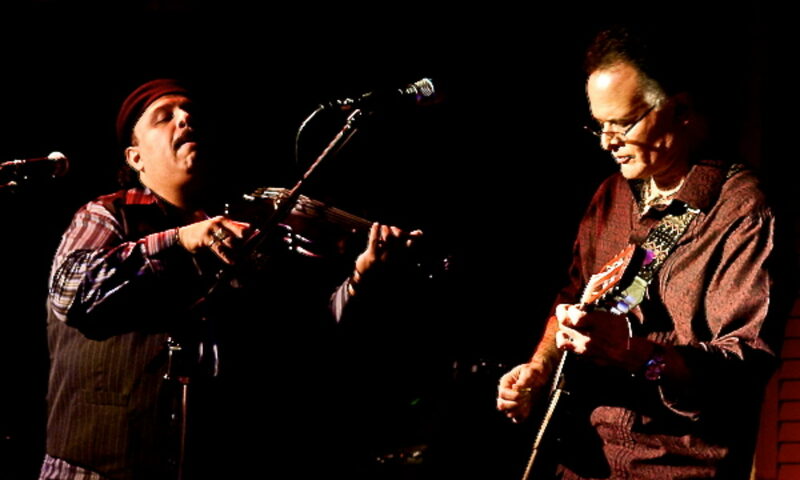 Next PostNext Mexican Independence Day, 16 de Septiembre, at Pairings Cellars in Pleasanton.